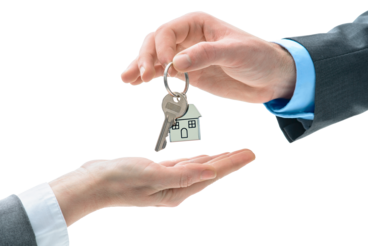 Landlords insurance is a key area for Insurance Protector. With our competitive premiums and first class customer service, we have become increasingly hard to beat. Our Residential Landlords policy can cover single or multiple properties and offers the flexibility to add and remove properties with ease. Cover can be extended to include contents, rent guarantee and legal expenses.